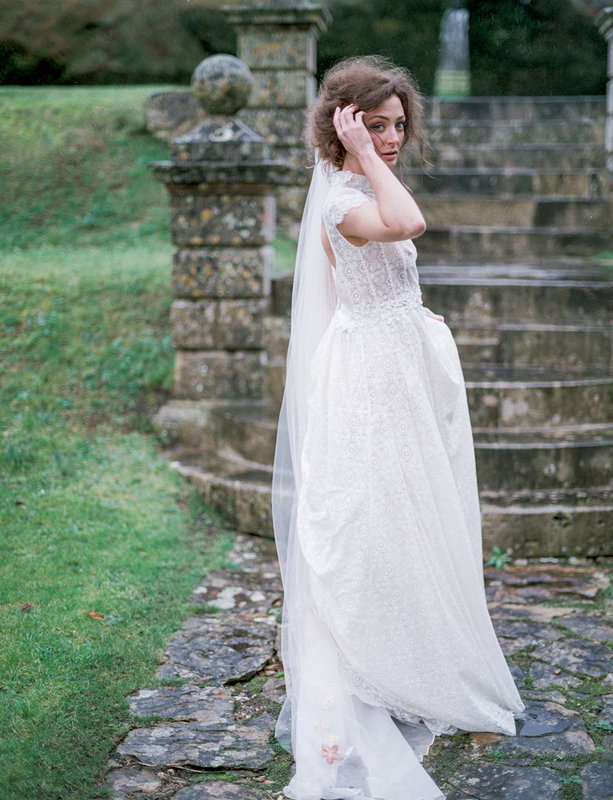 Inspired by English Romance and the work of Thomas hardy, this bridal shoot is full of atmosphere. 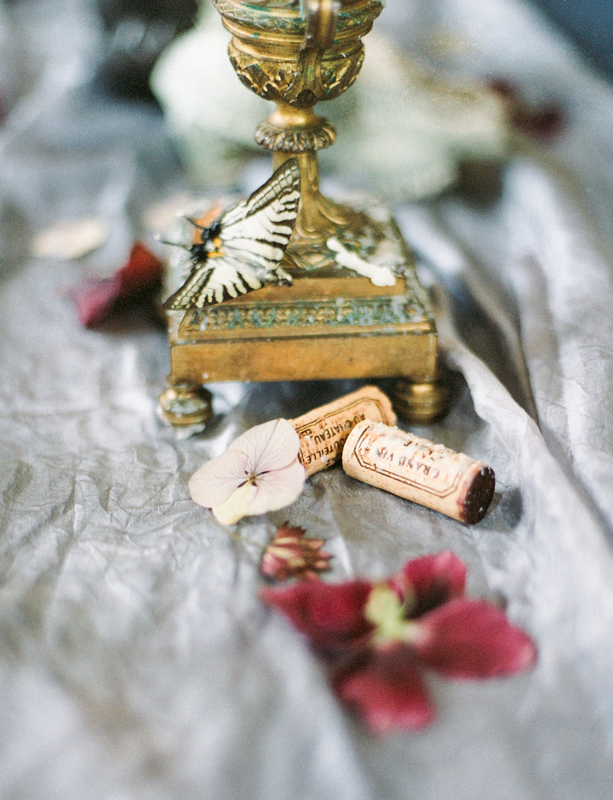 Shot at Hatch House in Wiltshire by The Barefoot Brunettes, it’s a very modern take on Victoriana too. Reminiscent of Thomas Hardy Country, there’s mist on the hills and a bride with flushed cheeks running barefoot in the rain. Her veil billows in the blustery wind. And there’s a contemporary take on Victorian fashion too, with romantic, soft and feminine styling, with our “Whispers of Love” lace separates and a high necked cape. The attention to detail is exquisite, with references to the Victorian fascination with taxidermy, and the pastime of pressed flowers too. Although we dream of the perfect sunny wedding day, in our very English climate this isn’t always a reality. But these images are still incredibly beautiful! What’s not to love about the beauty created by the mist and the rain and the soft winter light on a grey January day?